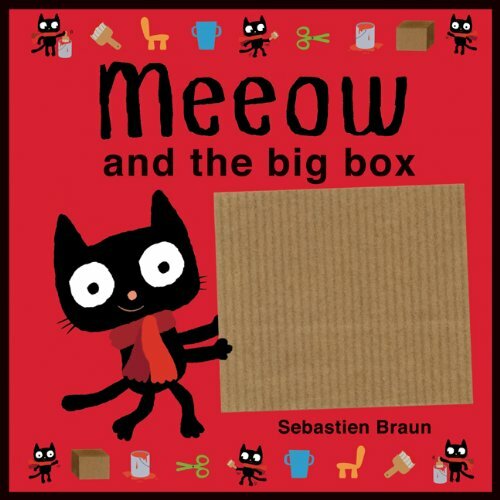 HomeBooks by AgeAges 0-3Cat Books: Cat the Cat is all That! 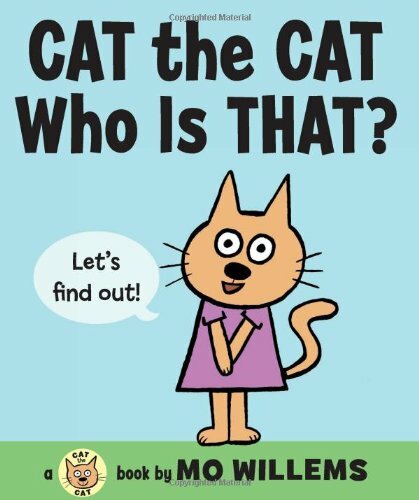 Leave us a comment: Whose your favorite cat character or cat book? Loved this post and the video that went with it. It made me giggle!